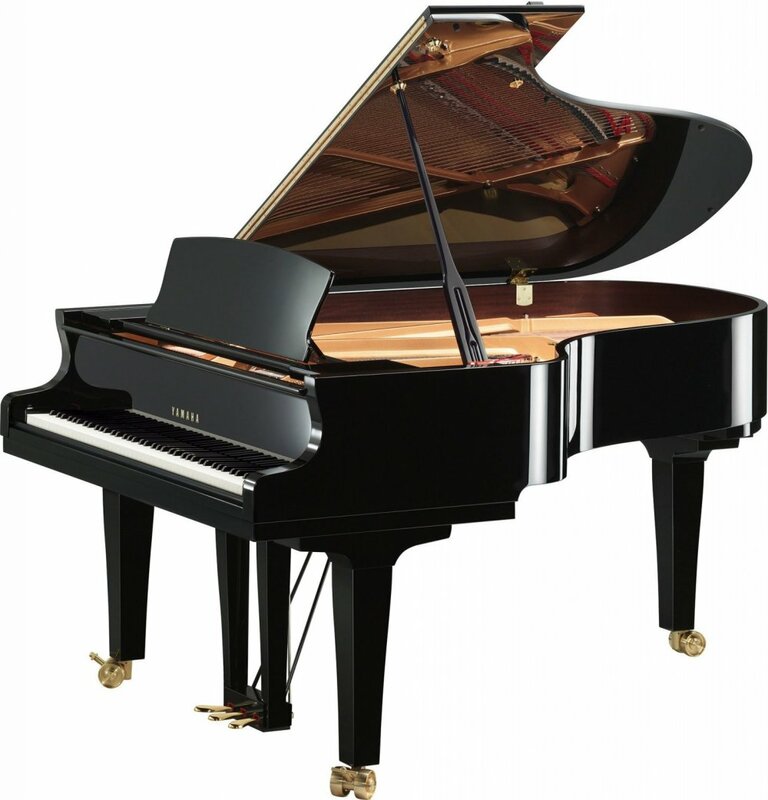 Yamaha combines traditional craftsmanship, exceptional artistry, and modern innovation for timeless inspiration. The SX Series is an evolved approach to premium piano building with exclusively designed components and patented Acoustic Resonance Enhancement treatment. With a tradition of Japanese craftsmanship, artisans and engineers orchestrate the creation and assembly of thousands of precision components so they function together in unerring harmony. Everything from hand-wound bass strings, to exclusive felt material development their expertise and artistries, ensure every piano is crafted with a love of music and mastery of craft. Yamaha developed its patented Acoustic Resonance Enhancement (A.R.E.) treatment to recreate the acoustic sound of quality wooden instruments as they evolve and improve over time. A.R.E. is an innovative process that precisely controls temperature, humidity, and pressure to transform the molecular structure of the wood — without the use of chemicals. The result is a refined property that gives the wood a maturity well beyond its actual age. 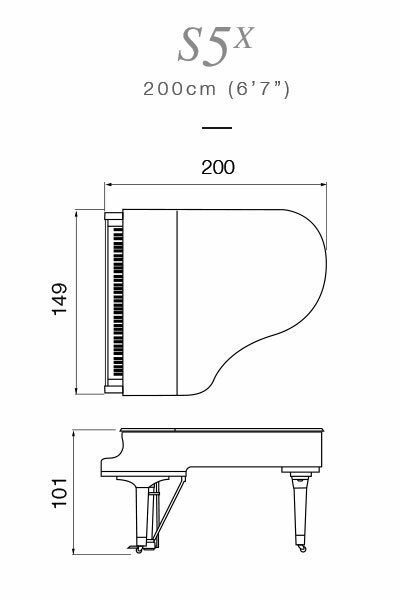 The SX Series are the first pianos to incorporate A.R.E., generating uniquely warm, deep and expressive instruments. The result is a profound piano experience with an expanded natural tonal palette. Whether on stage, in a conservatory or at home, the Yamaha SX Series produces a rich sound that will inspire players and enchant audiences.